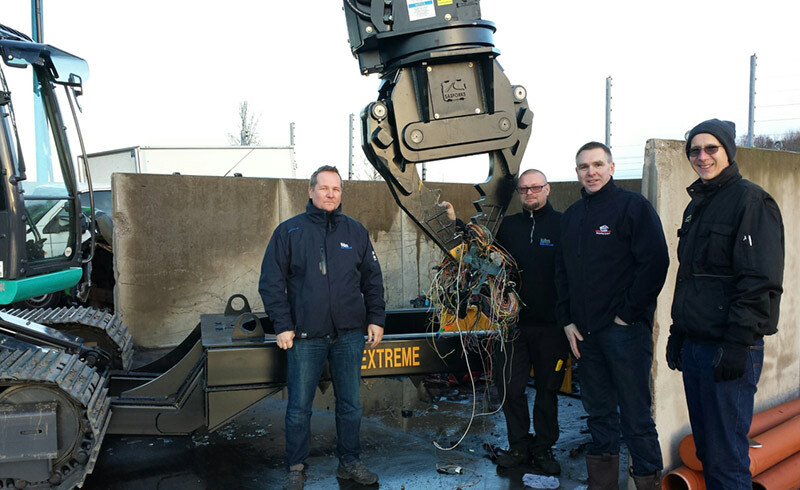 SAS Forks Paul Secker travels to Sweden with JMC representative Mike Taylor the SAS distributor for the UK to install an Extreme Auto Processor on customer’s new excavator. Venturing overseas for sales is a huge step in the expansion on SAS Forks market. 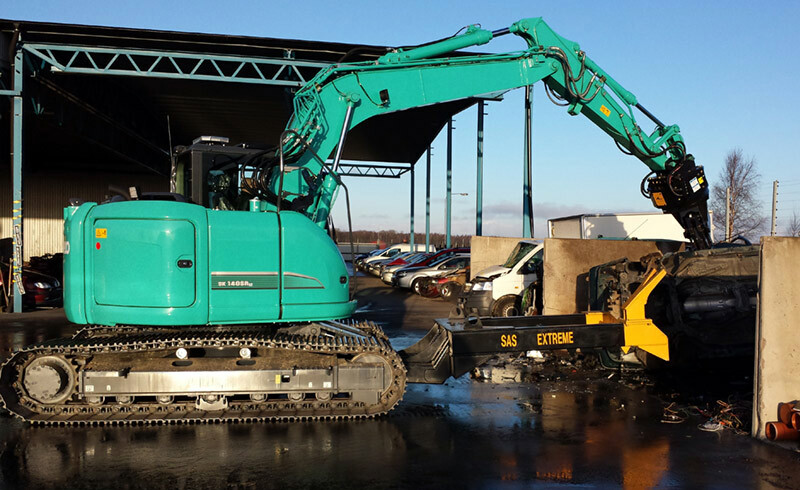 SAS arrived onsite to assist Mattias with the installation and for training in the operation of the unit. Mattias the owner and the machine operator were very impressed with the quality of workmanship and the incredible operation of the unit.